hA company, especially a startup will always be in line for attracting their clients, making them believe in them and assuring them that they indeed, provide quality products or services. 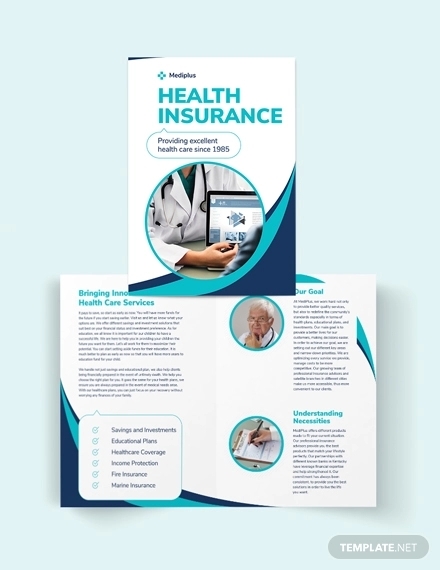 Advertising your company by using these cool brochures not only makes your company look modern but also reliable, which is what every company seeks to do. 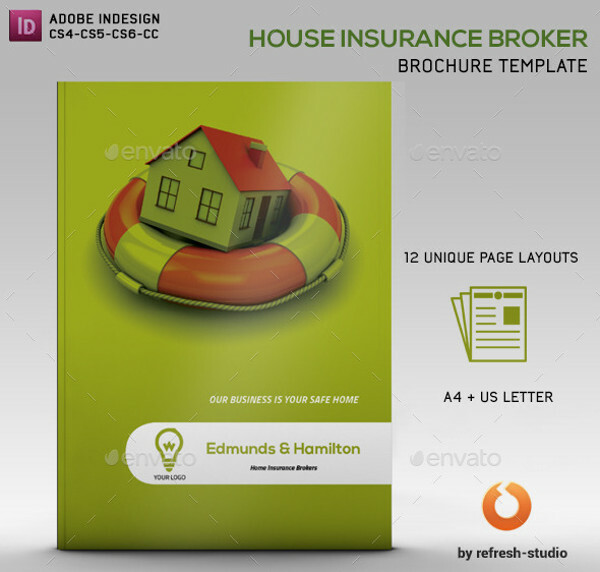 Check out these handpicked Brochure templates which are apt for insurance companies and other companies alike. You may also see Automotive Brochures. 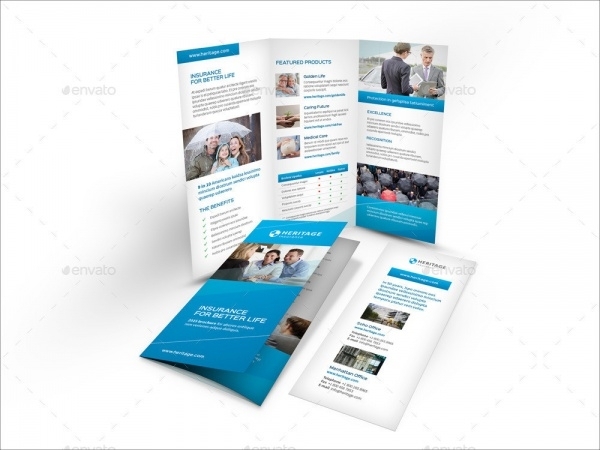 This life insurance brochure with attractive blue background and clear space for the information. The brochure can be edited and customized to your company’s profile. 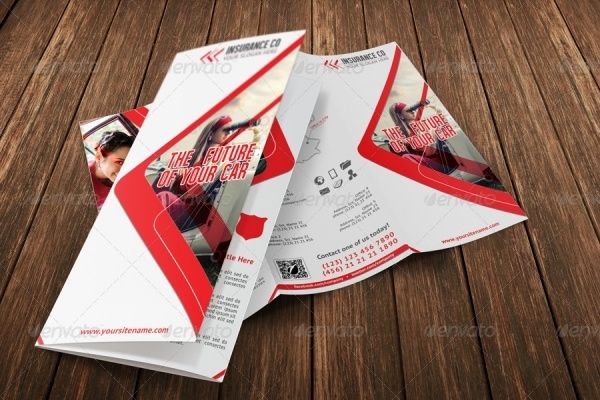 These templates can be used as a flyer, postcard or even a business card. You may also see Promotional Brochures. 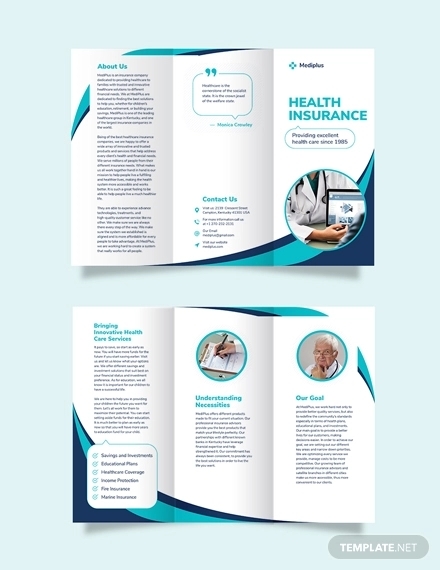 These booklet forms of brochures are apt for those companies looking for a template for giving detailed information about their company. 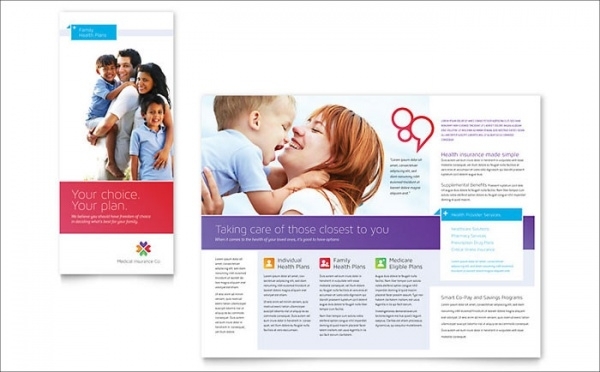 The cartoon pictures used in the brochure can be used to show insurance plans for children’s future plan and other similar plans. You may also see Digital Brochures. 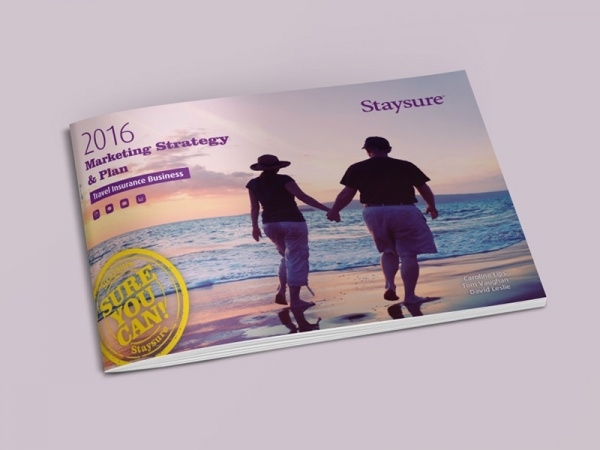 This corporate brochure is attractive with its booklet form, and using lively pictures for attraction. 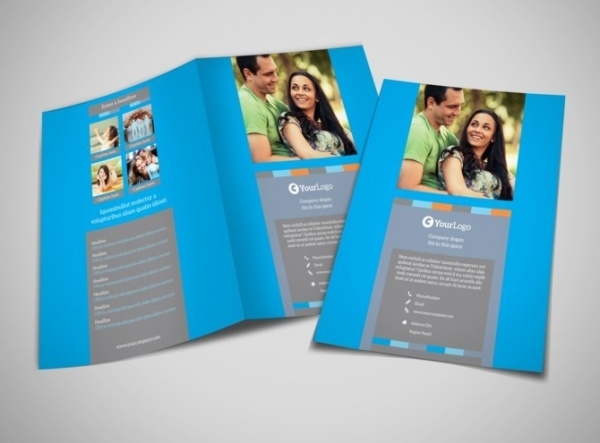 People who want to secure their wealth with protection plans will opt for this company with these attractive brochures. They can also be used by other non-related companies, to give their information about their companies. 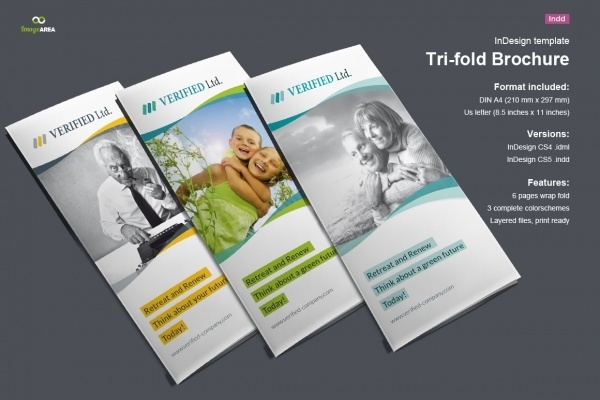 This tri-fold design brochure can be used by companies for life insurance policies or to give information about their company to their clients. 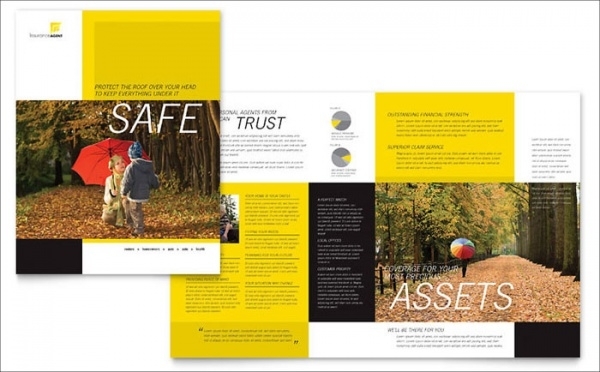 The simple brochure with a single color makes it professional and simple. 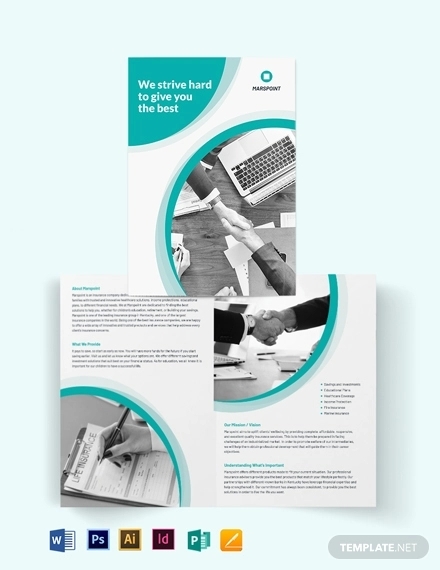 This chirpy business brochure design is bubbly and attracts the eye. Can be easily edited and used for your own company. This clean brochure template is simple and modern, with the use of single theme color. It is easy to edit and use for personal use or for company use. 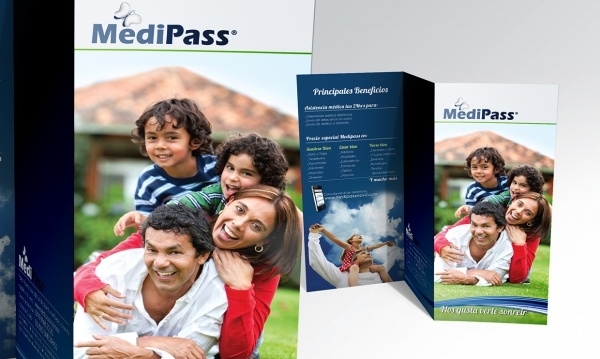 This tri-fold brochure can be used for companies who are new and modern. The brochure is available in CMYK format and PSD file for editing. 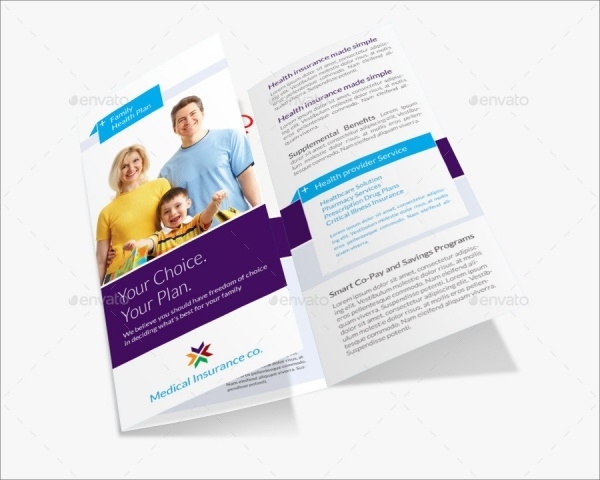 This beautiful template is simple and modern, apt for family insurance policies and related companies. The images can be edited and changed. Easy to customize and edit. These brochures are available in tri-colors in pastel shades. The layers are easy to edit and customize. They are again available in three colors, and have PSD layers, which are easy to edit and use for customizing. 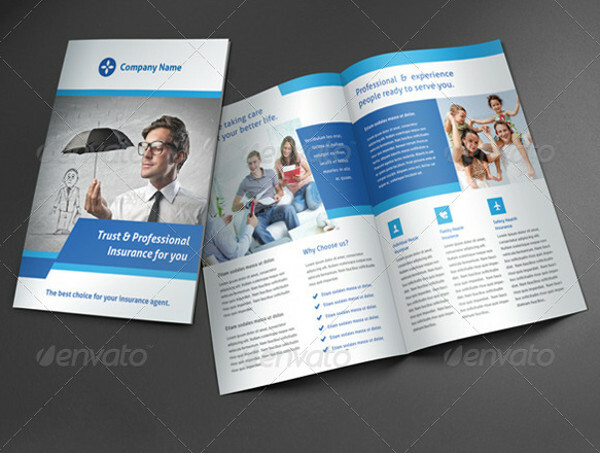 These brochures can also be used by other companies for giving information to their clients about their company. 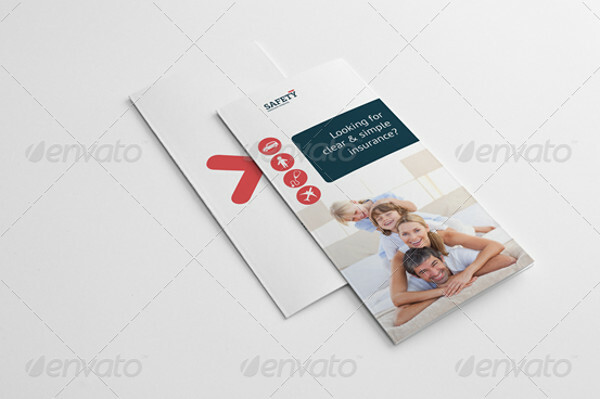 This brochure template is in the form of a postcard, but can also be used for tri-fold or bi-fold brochures. They are available in CMYK format in high-resolution. 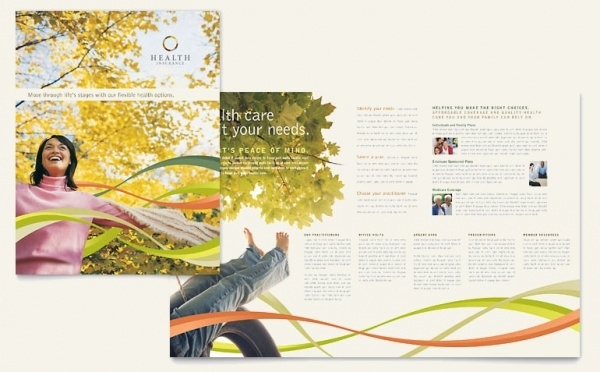 These tri-fold brochures use attractive colors to make it look attractive and interesting. They are easy to customize and use. 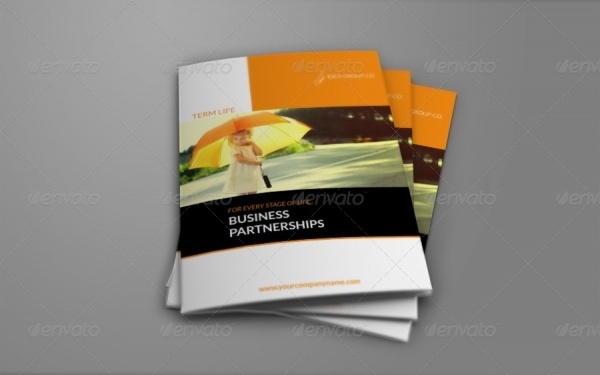 This bright and attractive brochure is modern and user-friendly. They can be used by startup companies to attract the crowd by using these as flyers for promotional events. These quality templates are attractive and catchy to the eye. They are colorful and bright, making them pleasant and interesting to look at. 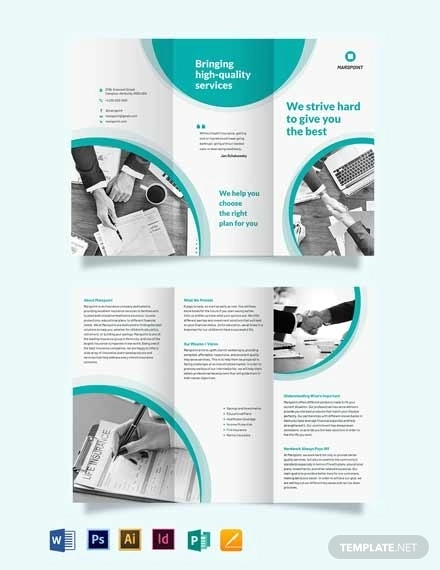 These classy brochure templates can be used by companies to attract the clients into choosing their company. Available in many color combinations and files, they are easy to edit. 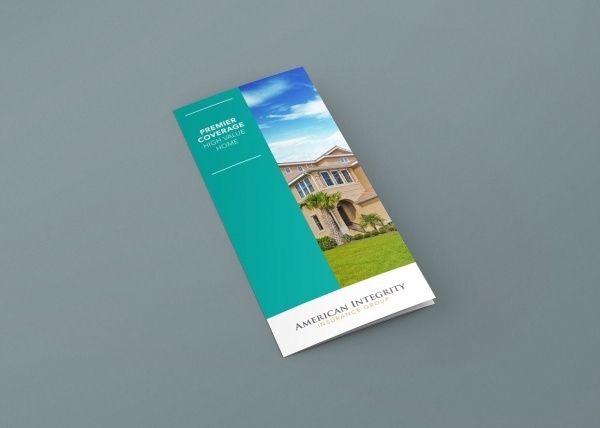 Attract your clients by using these varied PSD brochures and templates, and watch your sales go up. It is easy being creative, and these templates can help boost your creativity. These templates are absolutely user-friendly and classy, making your company have the uniqueness it desires and attracts the crowd far better than any other forms.